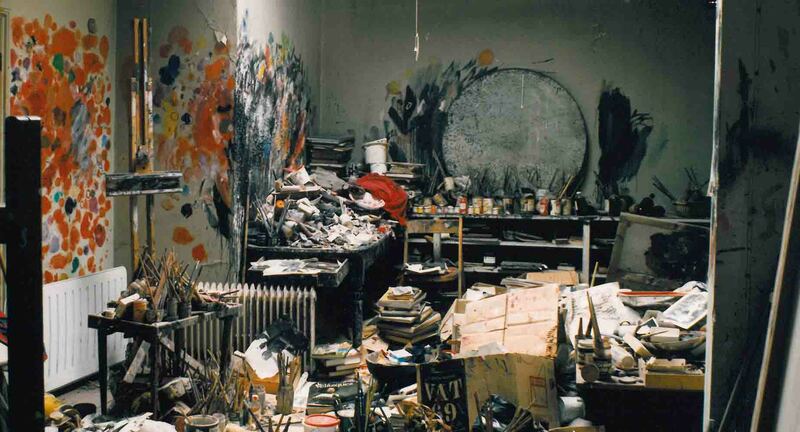 Ever get tired of your own messy room? 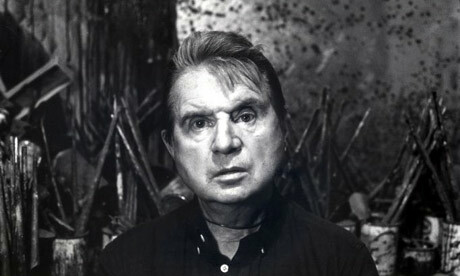 Here’s your chance to go and have a look at someone else’s, namely the studio of the artist Francis Bacon. Bacon was born in Ireland to English parents and left the country when still a teenager. His London studio, transplanted and impeccably reassembled, has been on permanent exhibition here since 2001. The studio took three years to reconstruct and is now acknowledged as one of the most pioneering and successful realisations of preserving and displaying an artist’s studio and contents. The exhibition provides fascinating insights into Bacon’s working processes and his discomforting, darkly disturbing style. “This is exactly the mess that he left behind,” Project manager Dr Margarita Cappock said of the re-constructed studio. Three vantage points have been built into the walls so visitors can see up close the re-built studio. “What you see here is most of the source material used by Bacon throughout his life” she added. Not one surface has escaped use as a palette, the door of the studio being particularly colourful. A visit to the studio is an incredibly ‘live’ experience.